I love taking closeup pictures of flowers…almost getting inside of them…I feel surrounded by colour and the minute details that make up the whole. Last weekend on a trip to Charleston, South Carolina, we had the privilege of visiting Boone Hall Plantation…one of the most beautiful landscapes I have ever seen. 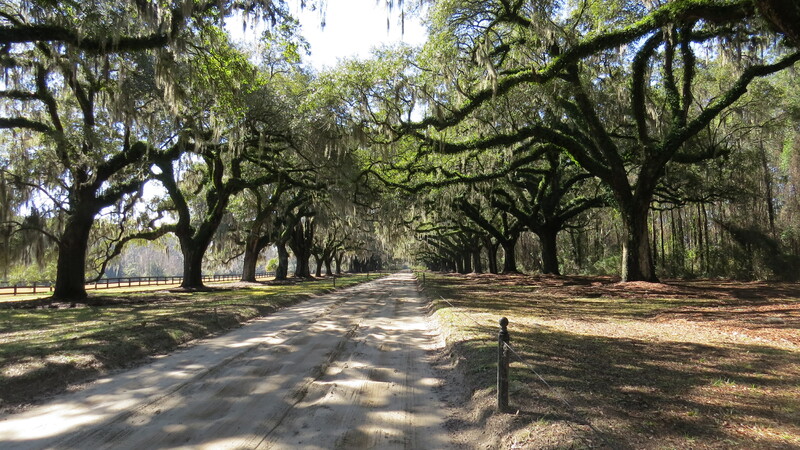 Its Avenue of the Oaks is famous for being the inspiration in the opening scenes of Gone With the Wind. 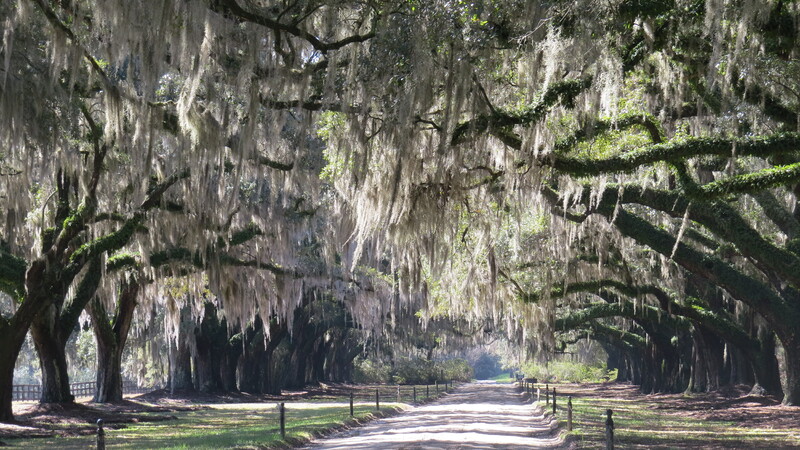 Although the main house is quite beautiful, the moss-covered oaks, bowing to each other in the middle of the dirt road, are truly something to behold. The trees beckon you FORWARD…but one just can’t help pausing to stare.